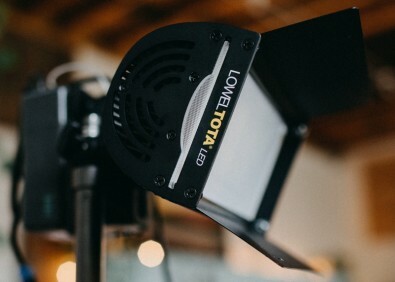 The Lowel TotaLED is a portable flood light that reimagines the classic Tota by offering filmmakers and photographers a high-quality and efficient location light source powered by V-mount battery or AC adapter. 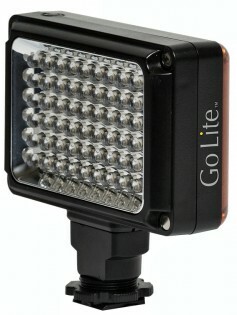 Also to be shown is the Lowel Go Lite, a small camera-mounted LED light for videographers and photographers. It is a professional micro LED lighting system featuring high brightness and accurate color temperature output. Lowel will also show the Pro Power LED Bi-Color light, featuring a powerful output in a lightweight location-based system. It offers a focusable Fresnel light that allows users to flood or spot the light as they see fit.